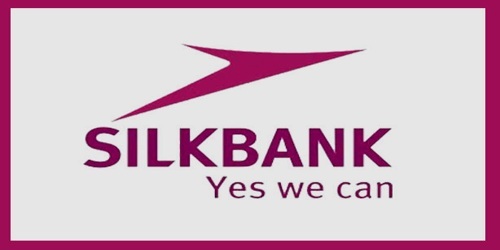 It is a broadly described annual report of Silkbank Limited in the year of 2013. During the financial year, The Bank’s Total assets stood at Rs. 91,800,316 million against at Rs. 89,080,494 million. The Deposits of the Bank was Rs. 69,443,452 million. The share capital of the Bank stood at Rs. 26,716,048 million. During the year, The Bank earned Profit/(Loss) before taxation Rs. (1,528,078) million. Profit/(Loss) after tax for the year 2013 was Rs. (1,156,562) million. Basic/Diluted (loss) earnings per share (EPS) for the year Rs. (0.43). The Board of Directors of the Bank had approved the issuance of rights shares @311.00226% on 2nd December 2009 at a discount of Rs.7.5 per share on the face value of Rs. 10/- each to generate net additional capital of Rs. 7 billion.